Yamaha recently announced that it be lowering prices of its flagship YZF-R1 litre-class superbike to Rs 18.1 lakh (ex-showroom, Delhi) and its mid-capacity MT-09 sport-naked motorcycle to Rs. 9.5 lakh. These were earlier priced at Rs 20.7 lakh and Rs 10.8 lakh (both ex-showroom, Delhi) respectively. The YZF-R1 is powered by a 998cc, cross-plane, flat, four-cylinder engine that develops 203P and 112.4Nm, and is paired with a 6-speed transmission. The bike has a top speed of more than 300 kmph and weighs 200kgs. The MT-09, on the other hand, is powered by an 847cc, three-cylinder, liquid-cooled engine that puts out 115PS and 87.5Nm. This is also mated to a 6-speed transmission. The MT-09 weighs 193kg and tops out at 225 kmph. This price revision is a result of the government reducing duties on CBU motorcycles last month. Earlier, these bikes were taxed at 60 percent for bikes with engines smaller than 800cc and at 75 percent for bikes with an engine capacity greater than 800cc. The new structure will now have a flat 50 percent tax rate for all CBU bikes, irrespective of engine size. Other firms have already made similar announcements and Yamaha is now following suit. The MT-09 is one of Yamaha's best-selling middleweight motorcycles internationally and is also on sale in India. 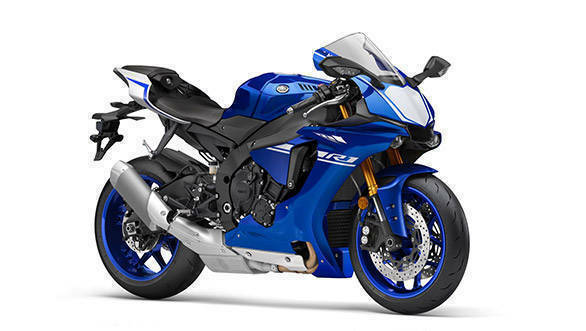 The Yamaha YZF-R1 rivals motorcycles like the Honda CBR1000RR, GSX-R1000R and Kawasaki ZX-10R in its segment. 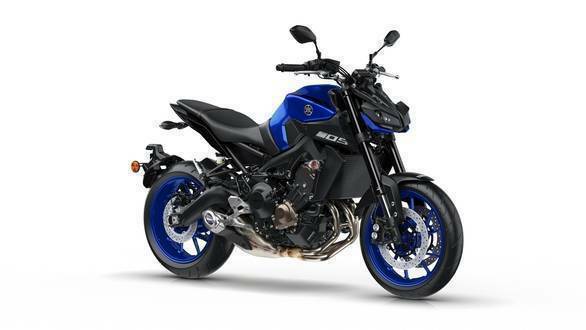 The Yamaha MT-09 goes up against the likes of the Kawasaki Z900, the Ducati Monster 821 and Triumph Street Triple RS. These lowered prices will make big-engined bikes accessible to newer buyers and should help spur growth in the higher reaches of the Indian motorcycle market.